Yes, I am addicted to planners. It started out in college and then went on to follow me in the work force. I started out with a simple notebook. 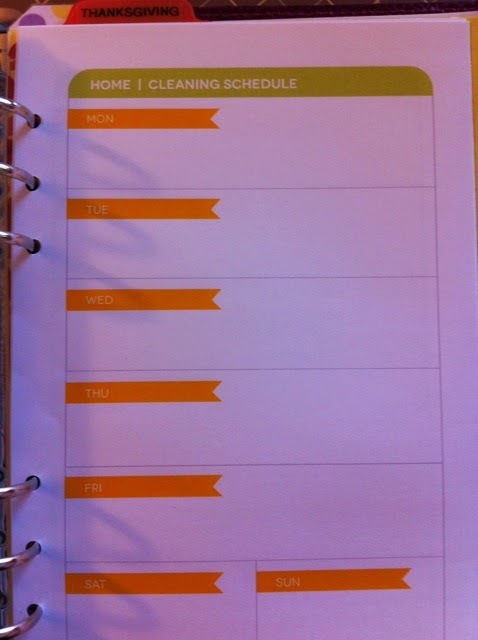 I created charts to organize my schedule, homework, chores, and meal planning, it was crazy. I also had a thing for colored pens, which has stayed with me, by the way. LOL! At my second job (banking), I was introduced to "Day-Runner/Day-Timer". I was in heaven. My boss gave me one for my birthday. Skip to 2011 I purchase an iPhone and decide to go digi with my schedule. It was AWEFULL! I could not keep an appointment if my life depended on it. I missed birthday's and anniversary's. I gave it a try, and failed! In 2012, I decided to go back to my Day-Runner. 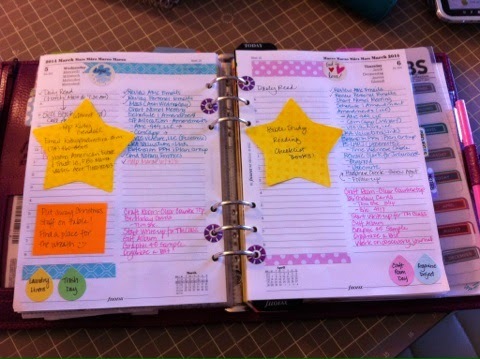 Around mid 2013, I kept seeing all of these planner videos on youtube and that was it for me. It was so up my alley. 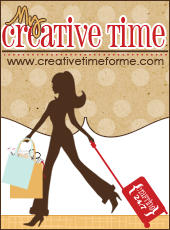 They were using products I have in my craftroom (project life, stamps, inks, etc.). I purchased my first Filofax - Finsbury A5 on sale for $40. Did I tell you, I LOVE IT! OMG!! 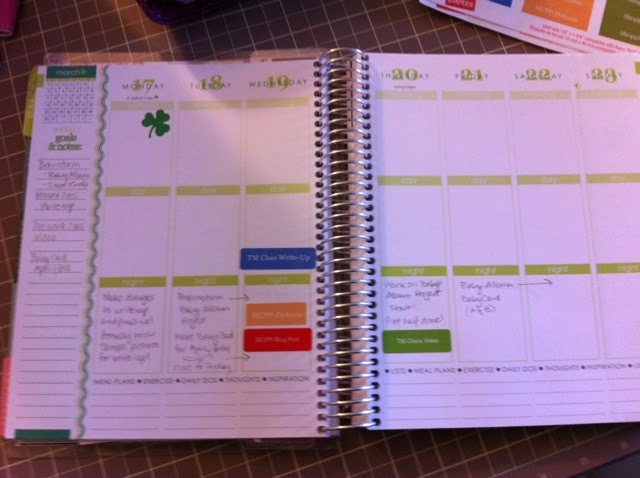 Then comes the "Erin Condren Life Planners" and its a MUST HAVE. I actually purchased two of them. I am now up to 3 organisers. Crazy, I know. 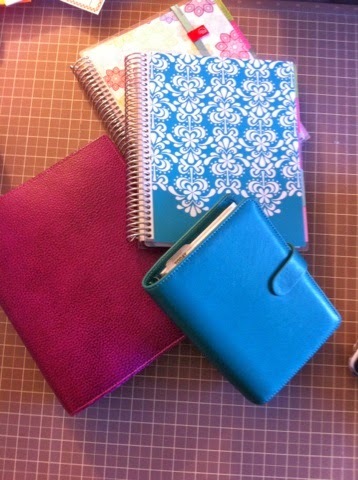 Then I decided on the personal size Filofax, so I can carry it at all times. OMG! I fell in love with the "aqua colored - saffiano". Love love love this one. I was originally looking for the Malden Aqua, but that was discontinued. :(. 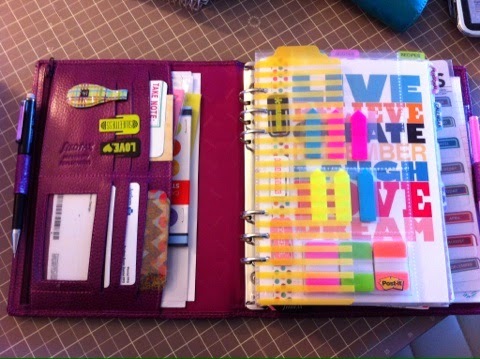 I am actually excited because Filofax is coming out with a new line in the next couple of weeks. I have my eye on one or two of them. :) We will have to see. Below are some of my favorite planner ladies, who are wonderful, creative, and inspiring. Some have Etsy stores for you to purchase handmade dividers and charms, etc. My Project Life Dashboard - I love this! 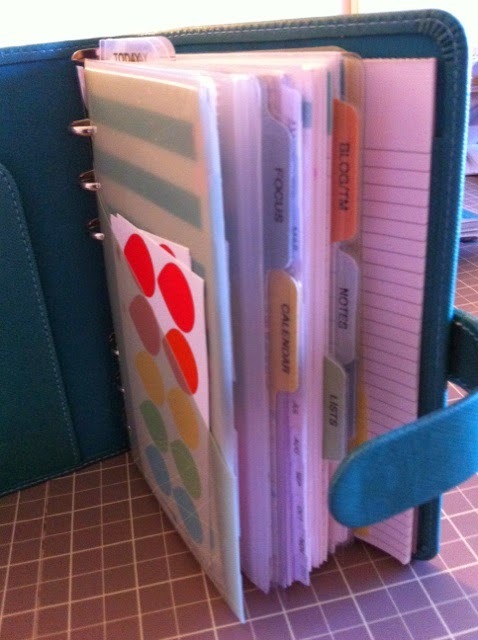 My beautiful handmade dividers from "my planner addiction" etsy shop. Thank you, Amy! 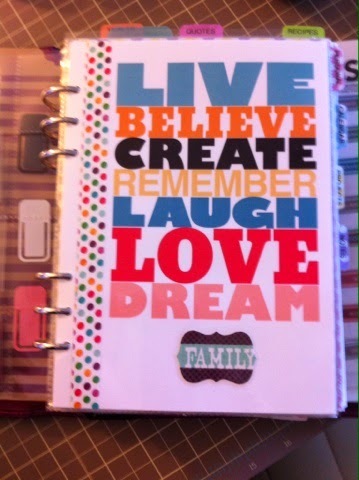 This came from Marcy Penner's Hello Forever Etsy Shop, these are fabulous by the way! 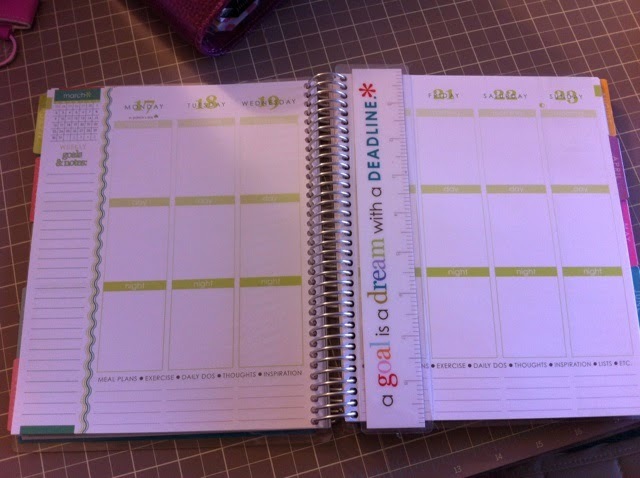 Erin Condren Life Planner - purchased for blogging/TM Class Projects, this is working now! I hope you enjoyed my soapbox on planners. 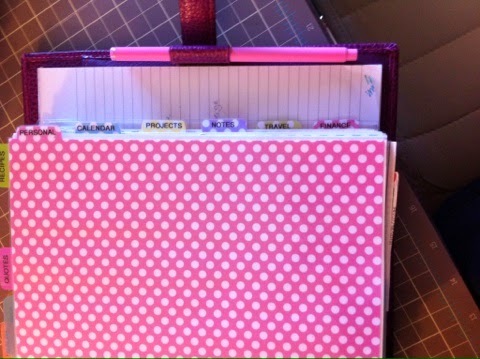 Remember if you are planning on purchasing a Filofax make sure to visit youtube for more information and the Etsy stores for handmade items for the planner.